Live-streaming is an important trend everywhere in the tech world, but in China, millions of people are watching live-streams at any given moment. From singing and dancing to speed-eating, the content of live streams varies a lot, but often a host may just be talking about daily life, or having casual chit-chat with their audience. Typically, broadcasters are girls and most are of university age. While people in the West might find it implausible that people pay money to hear broadcasters talk about their daily lives, it is not uncommon in China for someone to earn a comfortable living being minor internet celebrities. Live-stream (直播 zhíbò) apps like Inke, Hua Jiao, Yi Zhibo and Meipai have all partnered with or been bought up by Chinese tech giants interested in their hundreds of millions of users, as well as the in-app purchases many of users make. Unlike live-streaming apps elsewhere in the world, Chinese live-streaming apps generate a lot of money from their users, who buy digital tokens to tip and support their favorite broadcasters. China is a very tech-savvy culture and one in which many people, especially millennials, express themselves over social media. Initially, live streams were popular as a way for amateur musical or dance talent to emerge, but now most broadcasters attract a following simply by talking about daily life. Most live streams are sort of like a reality TV show or a talent show, but a striking number of people are chosing to watch these homemade acts over actual TV. Not only do live-streamers get a chance to achieve minor stardom, but they also often make money. It is not uncommon in China to know someone who makes a living off of live-streaming like a part time job, perhaps 20 hours a week. Audience members can tip the broadcaster by purchasing virtual tokens, who can in turn give them their attention, grant them a request, simply acknowledge them, or even bring them into the live-stream. 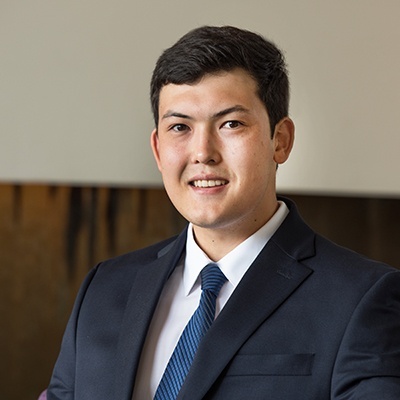 Virtual tipping is also a form of expression for the audience, who may have their voice heard too depending on how much money they lavish on their host or hostess. Some 90% of broadcasters are young women, which leads many to conclude that lonely men make up the majority of the audience. The One-Child Policy, uneven gender ratio, and stresses of economic competition contribute to the loneliness of some single Chinese men, mainly in second and third tier cities, who may look to participation in live-stream chatrooms as an outlet of social interaction. However, live-streaming has become much more mainstream since it first gained popularity, and live-streams content can range from YouTube-like makeup tutorials to English lessons to reality TV or late-night talk show style entertainment. Content is often generated from the audience's comments, giving broadcasters a seemingly limitless amount of material to discuss. Some popular broadcasters also do 代购 (dàigòu), the practice of buying overseas products and selling them in mainland China. As it turns out, one of the best ways to make money from live-streaming is to combine it with 代购, such as by live-streaming a shopping for makeup products in Korea, for example, and asking viewers if they want any of the merchandise on show. The cross-border e-commerce industry is booming in China, something that the likes of Alibaba or Beijing-based rival JD are looking to take advantage of with their own platforms – Taobao Live and JD Live. Alibaba claims that its conversion rate on Taobao Live is 32 percent, meaning that about a third of viewers make a purchase. Live-streaming is taking on the characteristics of live TV which users can directly interact with, adding featured products to a shopping cart, purchasing a voice with use of virtual tokens, or joining in on the conversation. Experts in the digital marketing industry say that the most popular live streams are rehearsed and planned, just like TV programs. Because their viewership can be in the hundreds of thousands, digital advertising agencies even specialize in providing popular video bloggers with a team of operators to help them read and pick out which comments to respond to, sometimes using paper signs to communicate with the busy host or hostess. Big-name brands like Lancôme and Elle are now seeking out these internet celebrities to advertise their products. Most beauty bloggers can make several hundred USD per hour discussing products for a company, and addition to the tips they make from engaging their viewers. This year, Maybelline had Chinese celebrity Angelababy do a live-streaming session on Meipai, which sold over 10 thousand lipsticks in two hours. While many brands are already aligning themselves with content creators, other influential figures, such as China’s richest man Wang Jianlin and Xiaomi CEO Lei Jun are just beginning to use live-stream to reach out to their following. 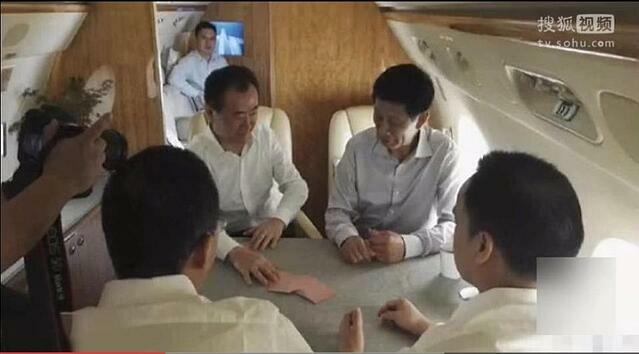 A screenshot of the live-stream of Wang Jianlin playing poker with his friends, which was viewed by more than 300,000 people. Live-streaming is only at it’s beginning stages, and most of its users are young people, about 30-40% of broadcasters being students. Credit Suisse has estimated that the industry will be worth several billion dollars, causing digital marketing agencies to shift their sights towards live-stream content creators. 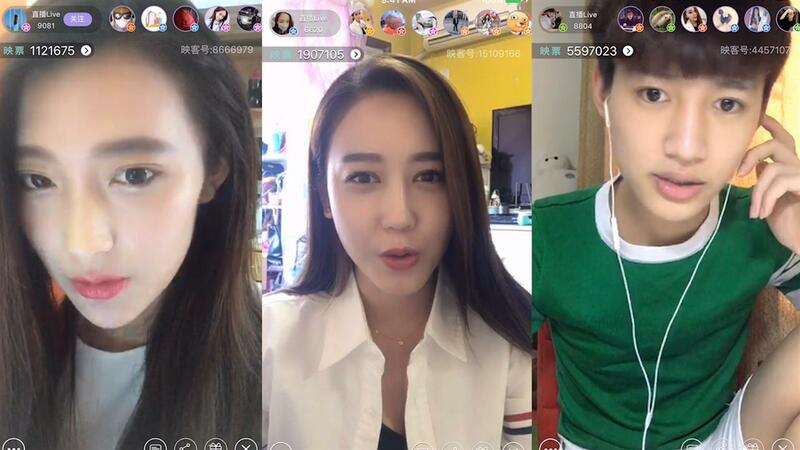 For many Chinese netizens, especially millennials live-streaming is an important form of self-expression. It does not look like this digital trend is going away anytime soon, since the content of most live streams is continually generated by new broadcasters and their interaction with the audience.